Fault current limiting reactors connected in series to the transmission / distribution line or to the feeder to reduce the short circuit current within the level permissible for complete electrical system. Fault current limiting reactors are also used between two different bus systems to limit the fault current and as load sharing reactors in parallel systems. 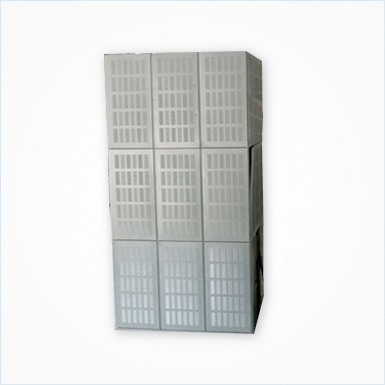 Besides, Fault current limiting reactors are extensively used in series with capacitor banks to limit the inrush current. 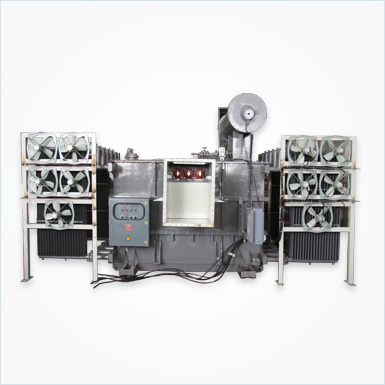 We are able to offer Fault current limiting reactors in oil cooled as well as air cooled version depending upon the specific requirement of customer.